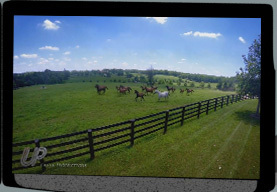 The Race Gate was shot during the Keeneland Fall Meet in 2012. 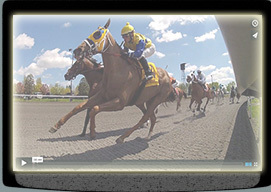 It was created over seven races using 2 GoPro cameras placed in various locations around the race gate. The Bobs A fun video testing one of the many uses for our new Cinetics programmable motorized slider. Coba Construction Time Lapse video clips documenting the construction of the Coba restaurant in Lexington Kentucky. 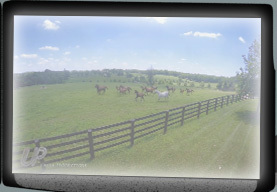 Owning a Horse Produced for Keeneland Association as a tool to recruit new horse owners. Drone Reel A compilation of drone shots from Urban Productions. Pilot: Bob Urban; Camera: Don Simandl. Lexington Legends :30 spot produced for the Lexington Legends baseball team. Lexington Library Two spots produced for the Lexington Library. Winners of two Golden Addys awards and the 2004 Ralph Gabbard Television Excellence Award. Ho No! 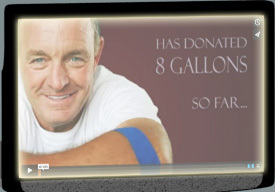 :30 PSA produced for the Kentucky Blood Center and national syndication. Winner of a Golden Addy awards and the 2006 Ralph Gabbard Television Excellence Award.